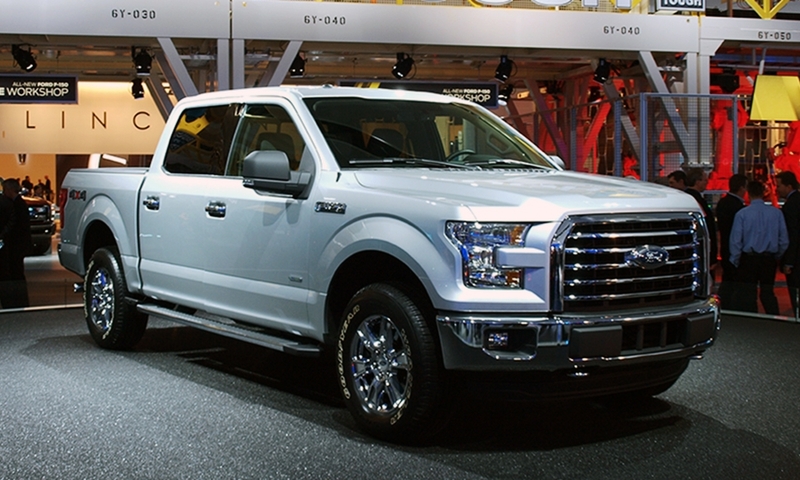 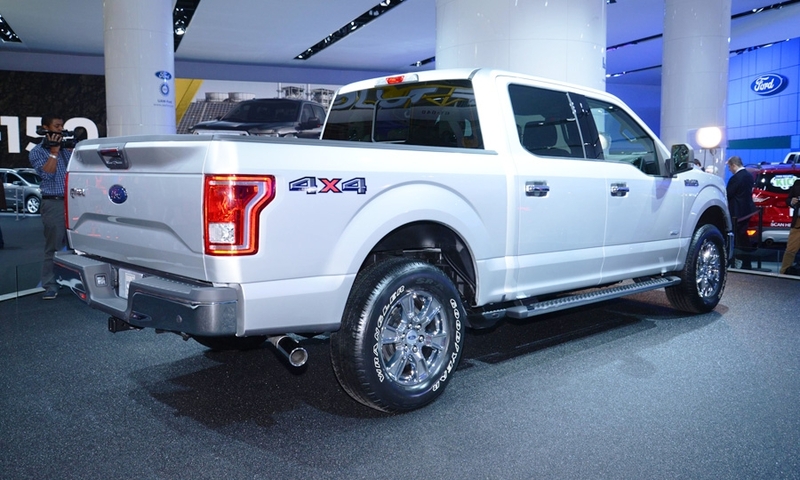 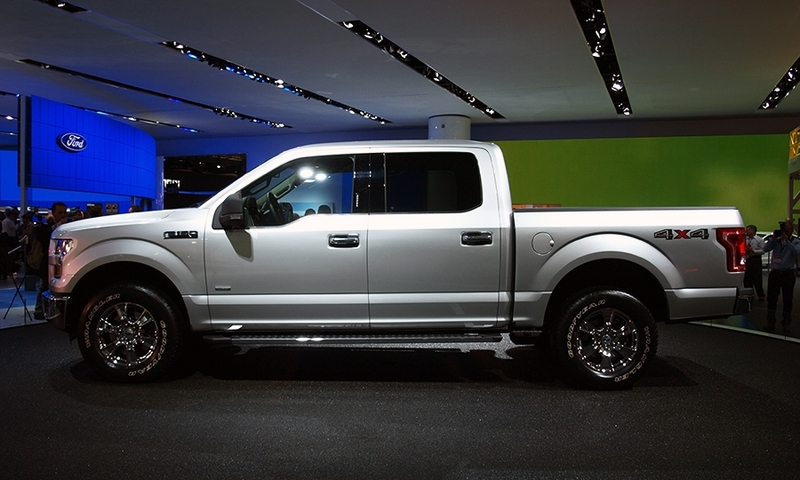 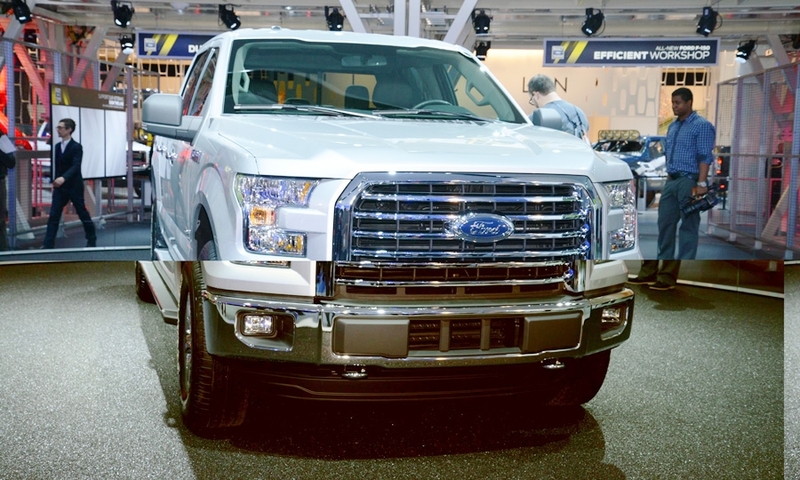 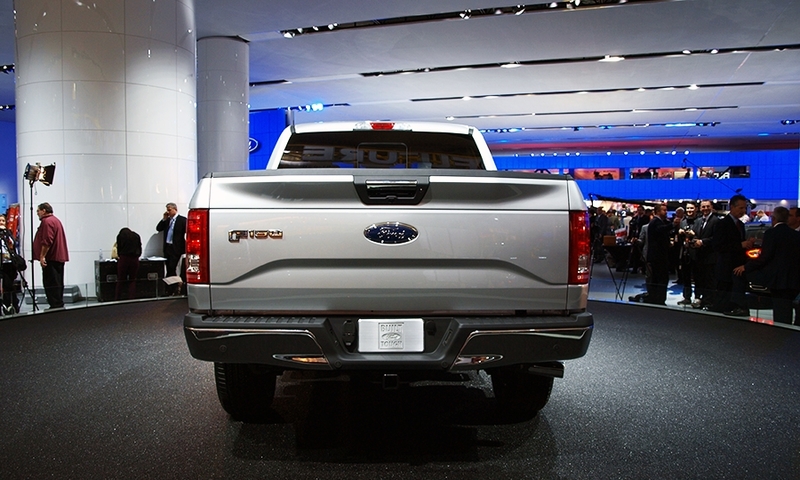 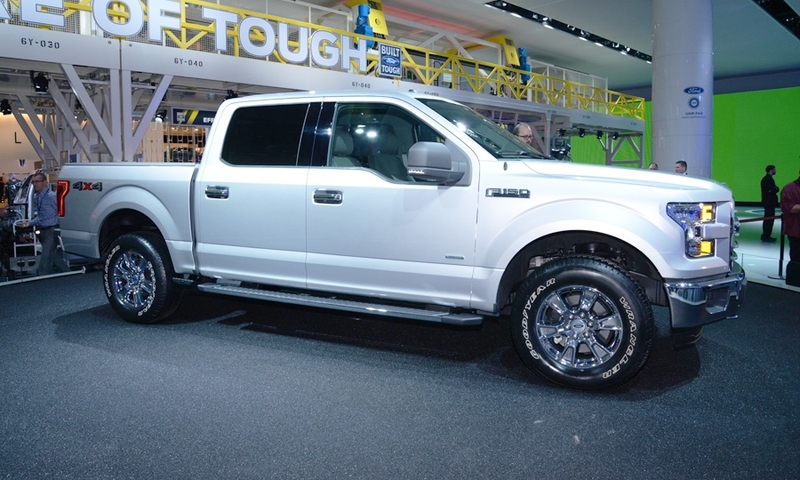 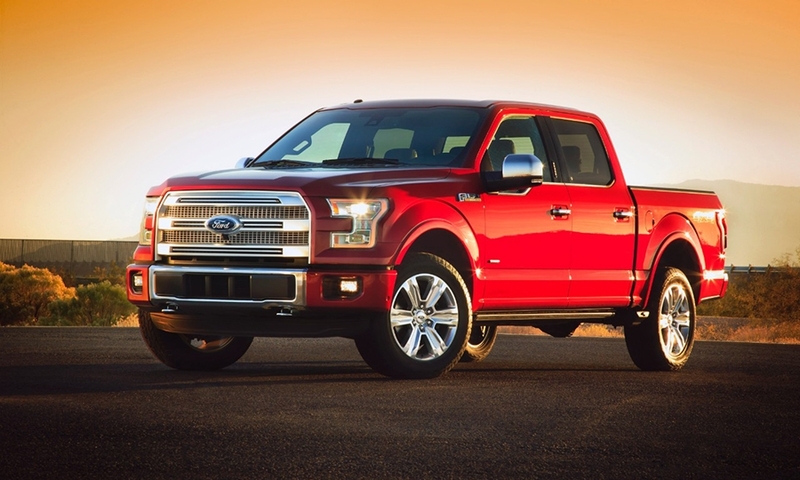 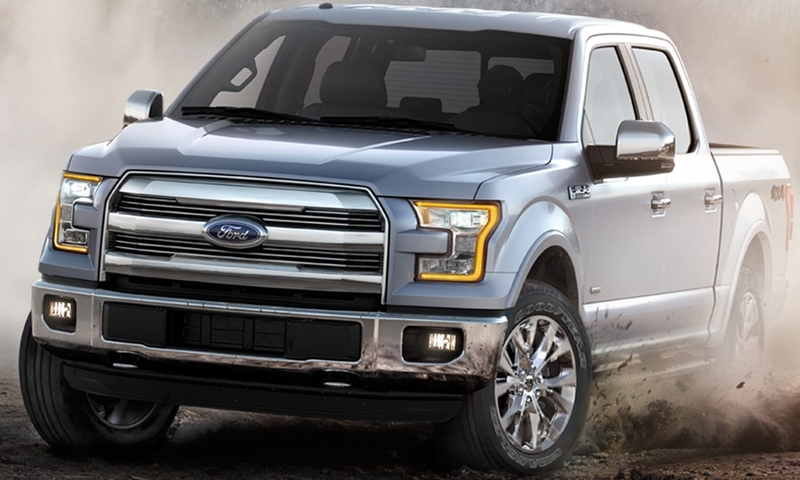 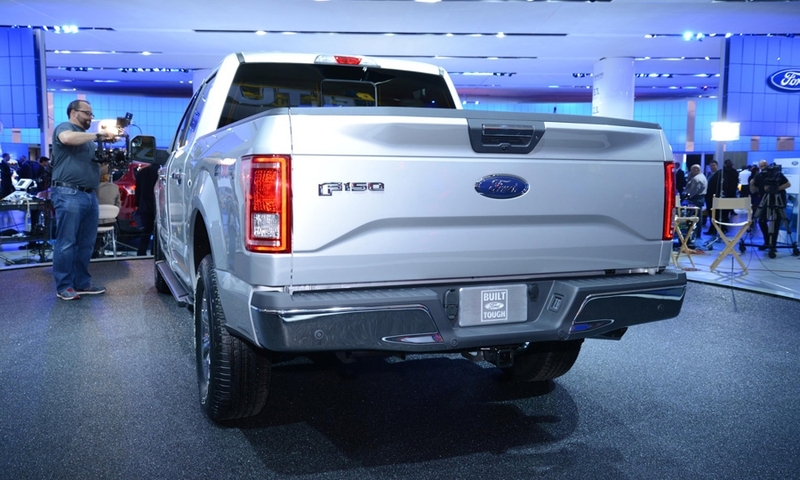 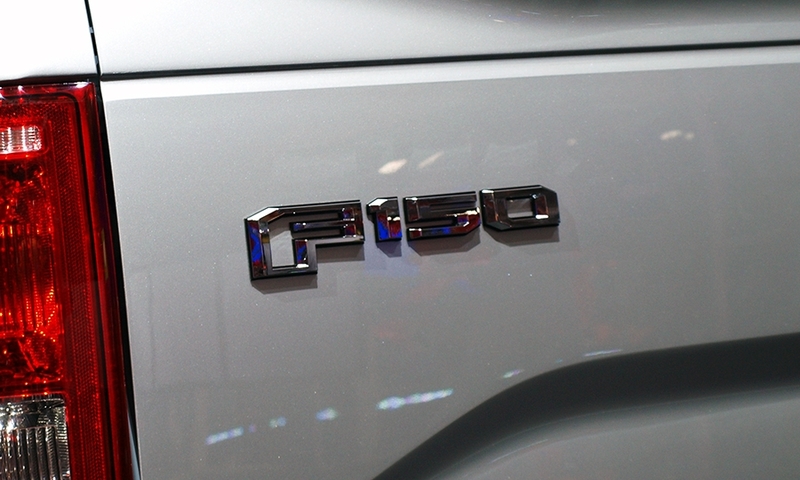 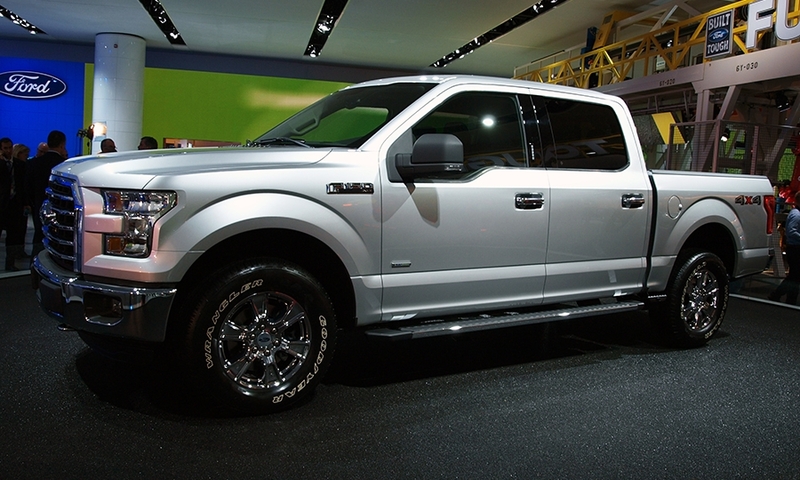 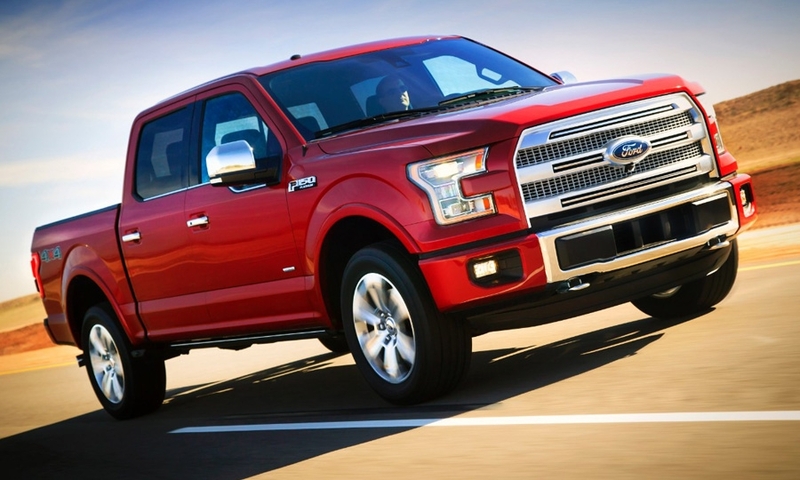 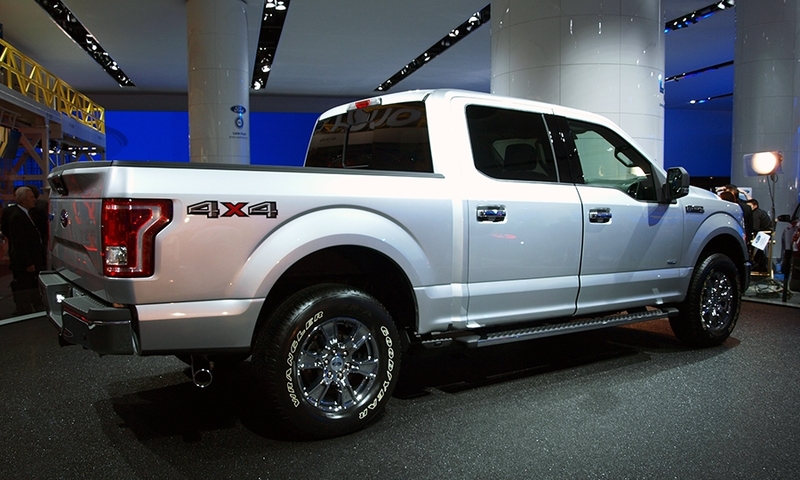 The new 2015 Ford F-150 will have a steel frame and aluminum alloy body. 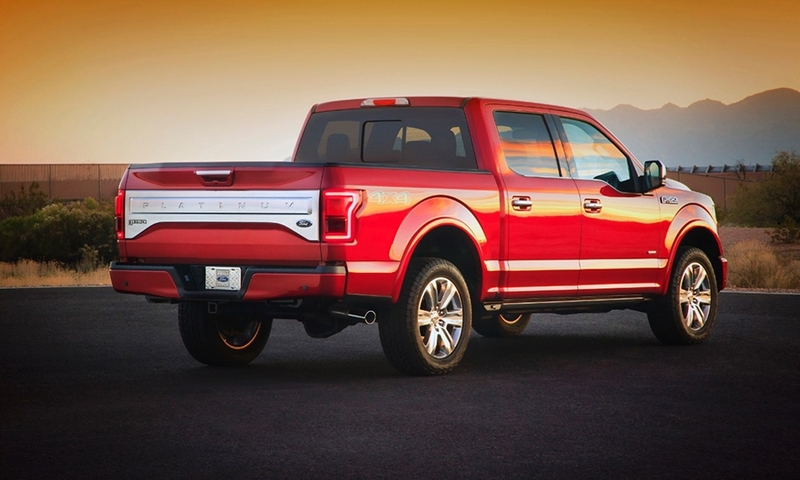 The redesigned F-150, which weighs about 700 pounds less than the 2014 version, has 31 safety-related innovations, including an advanced occupant-restraint system and a 12-corner front crush horn, which helps dissipate energy in a frontal-impact crash. 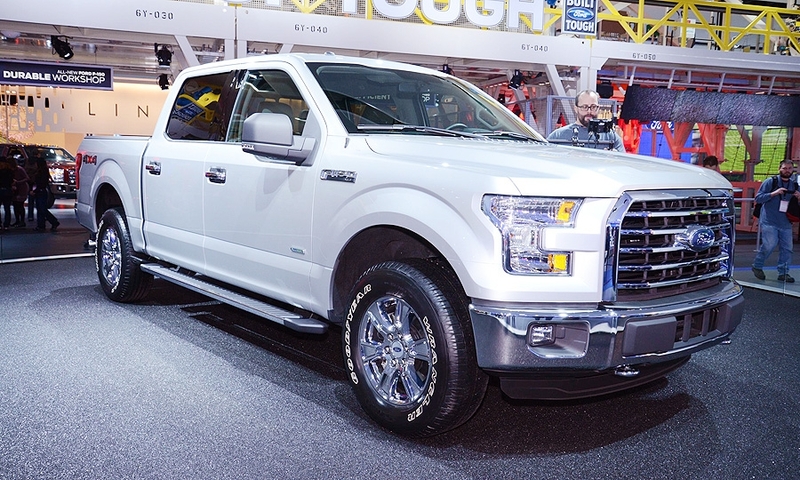 The 2015 F-150, which weighs 732 pounds less than the current model, will start with a 3.5-liter V-6 engine that delivers 283 horsepower and 255 pound-feet of torque, Ford said today.